Rosaprima is an independent company distinguished by its passion for quality that grows roses that accentuate life’s most precious moments. Our roses have won global recognition for their elegance and resilience, and are requested by the most exclusive floral designers around the world. But there is more to a beautiful rose than what meets the eye. 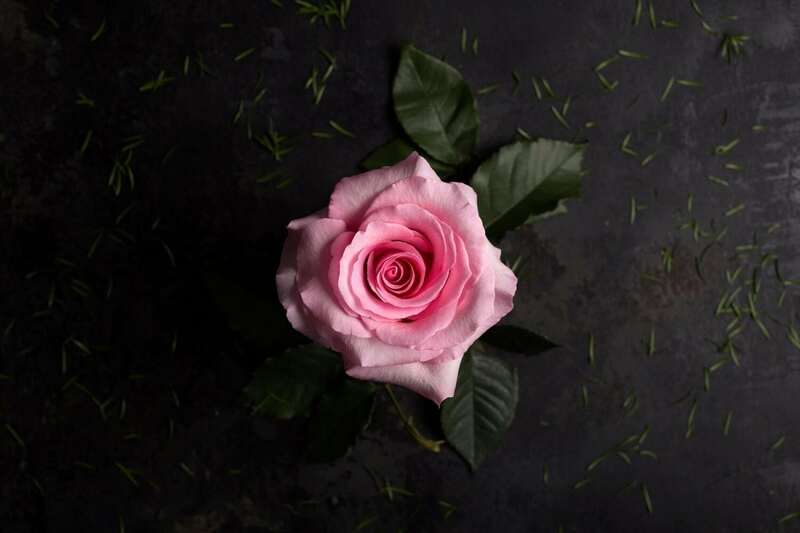 We believe true beauty comes from within, so our roses reflect what we stand for: the highest work ethic and professionalism, the best quality and freshness, and stringent standards in environmental and social responsibility. Our work practices are defined by stewardship and integrity, making Rosaprima an esteemed and respected employer. As such, we have the privilege of having only the most passionate, committed, skillful and talented professionals in the industry working with us. As a team, we are able to bring together these qualities and constantly push ourselves to find better ways to grow uniquely luxurious roses and supply the best quality, freshness and service in the industry. Rosaprima has been able to harness the wisdom of traditional practices from its Andean home in Ecuador and combine it with advanced scientific and technological innovations. Our roses are nurtured by master growers who meticulously tend to their individual plots, while state-of-the-art computerized irrigation systems water each plant in modern greenhouses. We form strategic alliances with other exemplary companies as well. We work together with the world’s most prestigious breeders to bring to you the most wonderful, innovative rose varieties, we find the most reputable airlines, logistics companies and customs agents to ensure the delivery of the freshest roses, and we maintain close relations with all our stakeholders. Our reputation, not only for being a company full of integrity, but also one that supports and encourages development of our people and our communities, attracts people from all over Ecuador and even neighboring countries to come join us. Our working conditions are among the best in the rose industry, with benefits ranging from education and training, free access to an on-site medical professional for workers and their families, provision of nutritious meals and coffee breaks, transportation to and from the farm, personal loans and access to special discounted prices on goods through agreements with other companies such as supermarkets, school supply stores, and shoe companies. Rosaprima is a company that believes in its people and in the importance of education as a tool for growth and development. As such, Rosaprima has implemented activities and programs that encourage education, not only for its employees, but also for their children. One program rewards children with the highest grades with a special diploma, a new backpack and a cash prize that is awarded at a prominent ceremony at the farm. Another program brings together children from the communities, especially those whose parents may be working, to their community center after school and provides a warm, nutritious meal before they start working on their homework. Rosaprima takes very seriously the right of children to be children, to study and to play, and has always been against child labor, maintaining the working minimum age at 18. We are proud to be part of an industry (in Ecuador) in which child labor is not an issue. In fact, according to statistics published by UNICEF in 2016, Ecuador has one of the lowest rates of child labor in the entire region (3%). Our land is sustainably and innovatively managed and our production and delivery processes are constantly updated to minimize our ecological footprint. Rosaprima is certified by FlorEcuador and other international programs such as BASC and Rainforest Alliance and is a leading name in corporate sustainability practices in Ecuador. An elaborate water management system ensures water is conserved and treated before and after it is used at our farms. We compost and re-use our organic waste to improve the nutrients of our soil, and use biological pest controls with consistently positive results, drastically minimizing the need for chemical pesticides. We have also implemented a reforestation program using native trees and plants on our farm and the surrounding areas. Rosaprima cultivates more than exceptionally beautiful roses. From our inception in 1995, we have built strong relationships with our neighboring communities, working together on local initiatives that support education, health and well-being. We have the utmost care and respect for our workers, the environment and our customers. This is what makes our roses truly unique and magnificent: they are beautiful inside and out.